With toddler eating patterns taking full force in our house, I like hand-held items more often than not. This fritter sandwich was slightly born out of a combination that was requested by the two year-old: chickpea fritters and hummus. My child loves hummus and would dip anything in it- case in point, it was watermelon yesterday. But I love the idea of using two components, ones I would normally make ahead of time in a lunch, that are easy to throw together. Really any combination of fritters/vegetable cakes with hummus/any kind of spread would work. 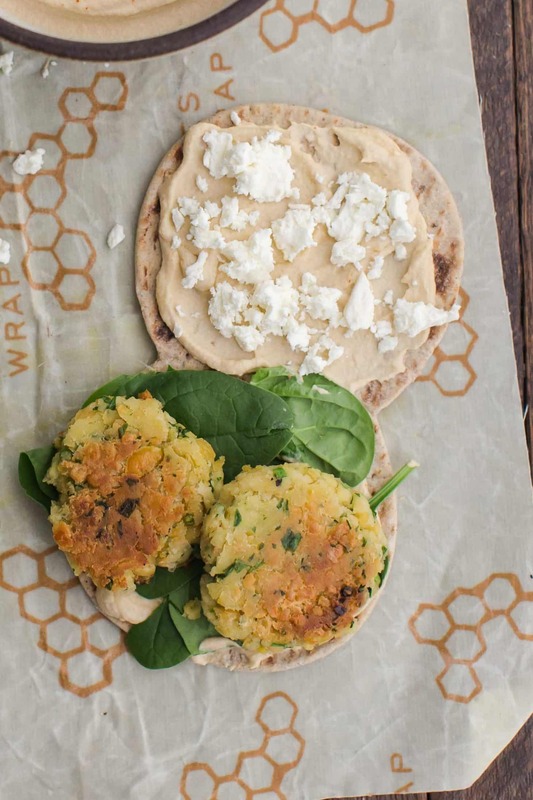 Read more and see the recipe.The post Chickpea Fritter Sandwich with Hummus appeared first on Naturally Ella.